MESSIAH'S BRANCH Ministries and International Radio: Mission Watch Live - End Time Radio By Messiah's Branch - End-Time Eye Witness, and the End-Time Church! Mission Watch Live - End Time Radio By Messiah's Branch - End-Time Eye Witness, and the End-Time Church! 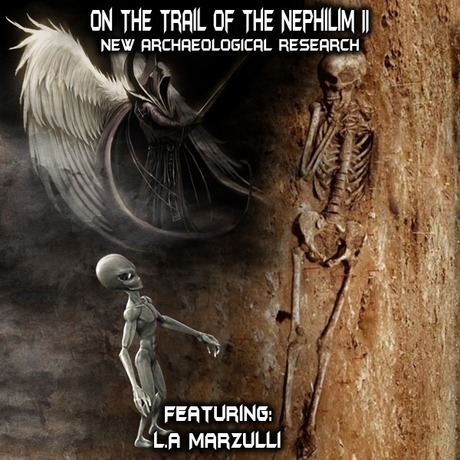 "On the Trail of the Nephilim II"
of The Nephilim…talk of DNA tests and Giants.